Heart Notes: Jasmine Sambac, Ylang Ylang. Base Notes: Tonka Bean, Dulce de Leche, Sandalwood. 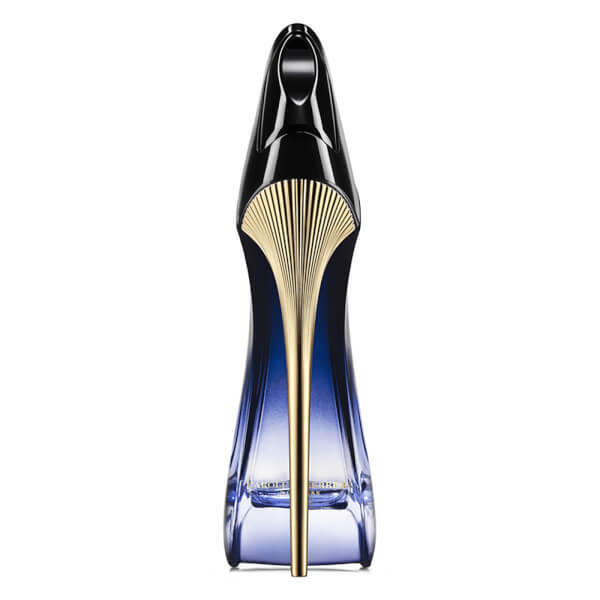 Born out of the beautiful contradicting facets, wondrous complexity and ever-present duality of the modern woman, the ultra-feminine and bold Good Girl Légère Eau de Parfum by Carolina Herrera entices the senses with a freshly light, yet moodily dark capture. A weapon of seduction that sets the girls apart from the fearless femme fatales, the fragrance represents strong women and their ‘alegría de vivir’. Slightly lighter and softer than the brand’s original scent, Good Girl Légère pulls you in with zesty, zingy hints of aromatic Mandarin before delving into regal notes of Jasmine Sambac and delicate Ylang Ylang. Boasting powerful contradictions, the EDP dives into a base of creamy Tonka Bean and delectable Dulce de Leche, mingled with warm and powdery Sandalwood that leaves a hypnotic, lingering trail. 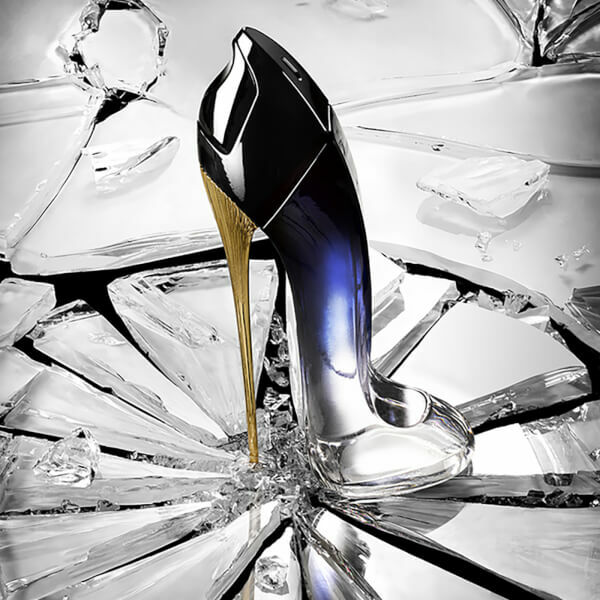 Staying faithful to the Femme Fatale inspiration, the fragrance arrives flacon in the shape of the iconic symbol of a strong, contemporary woman: a glass stiletto that graduates from a clear, transparent base to a midnight-blue crown to represent the transition from day to night, from gentle to powerful, from good girl to bad girl.